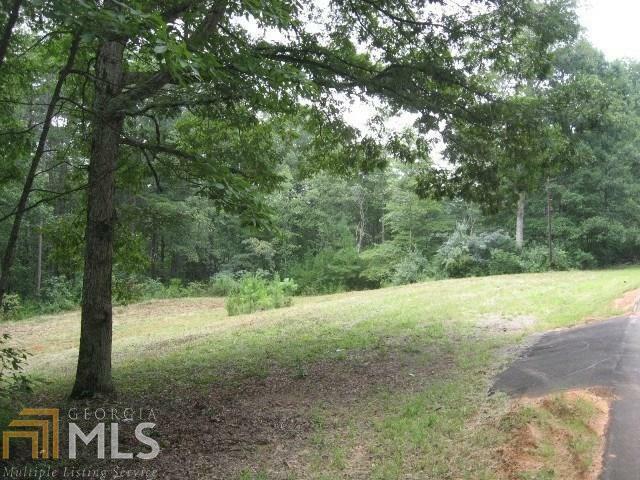 Lot A - 4.725 acres located 13 miles West of Ga 400 just West of the Amicalolo River. 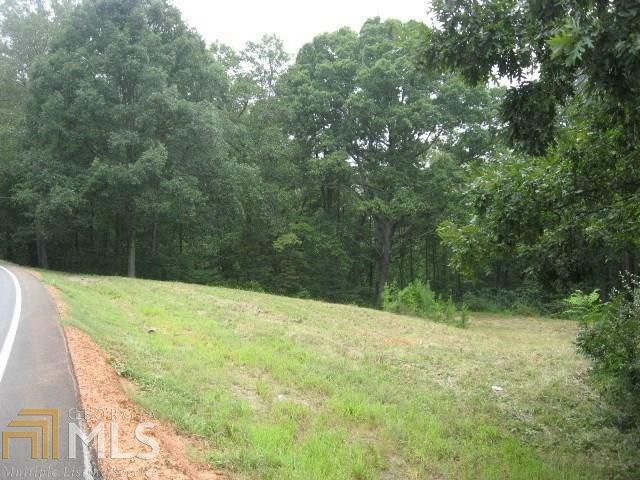 This lot is half of the 9.45 acre in listing #5202832. 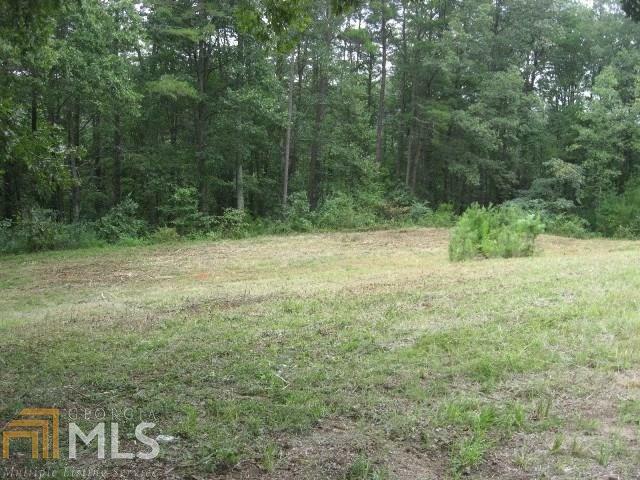 Seller has cleared access to the property for your inspection. 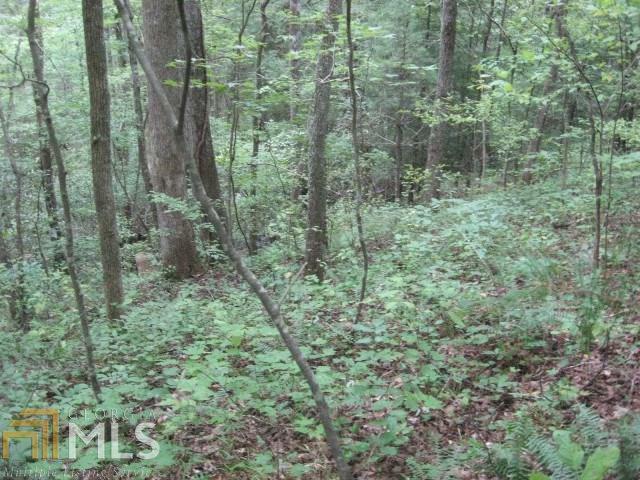 This is part of listing #5202832 Seller will pay for survey of this upper section of the property and for filing of nescessary easement access. This is a delight to deer hunters as it backs into the National Wildlife Refuge.